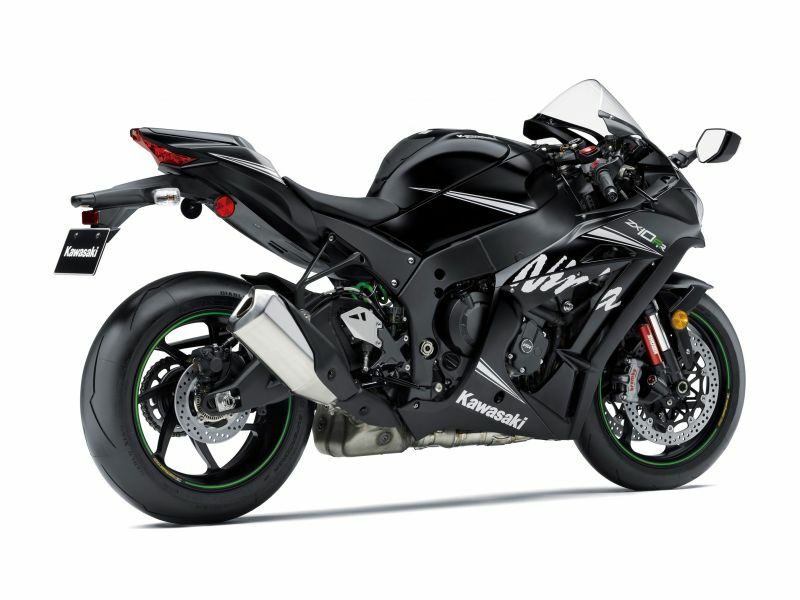 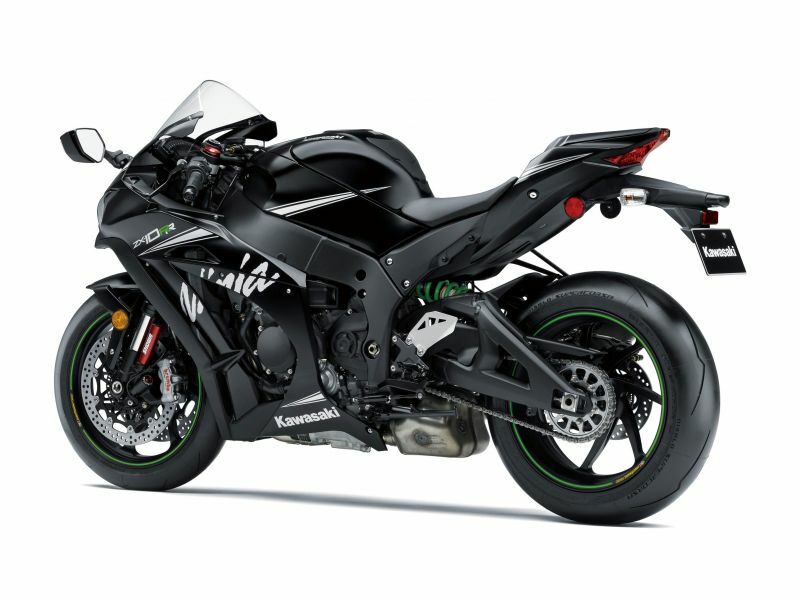 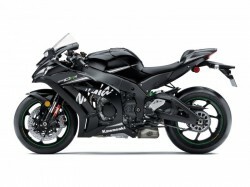 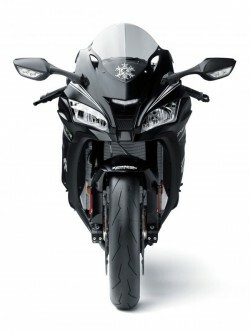 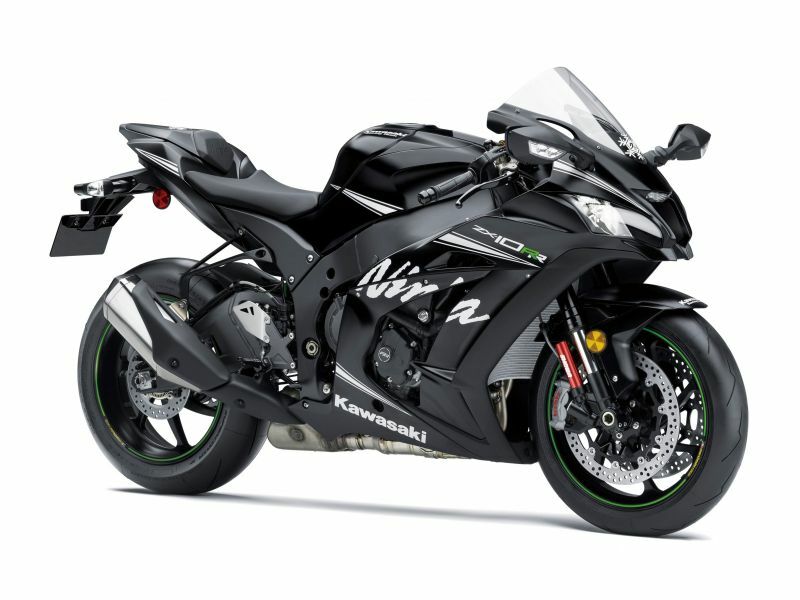 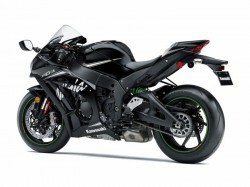 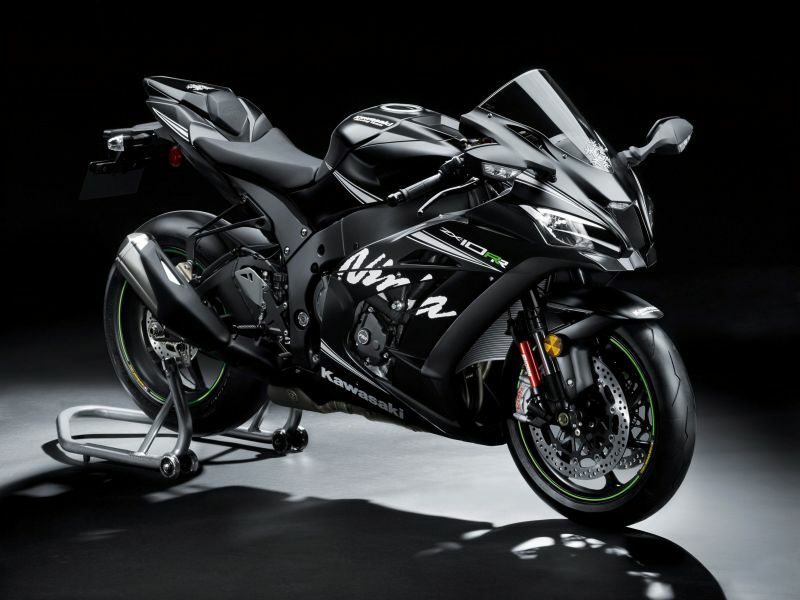 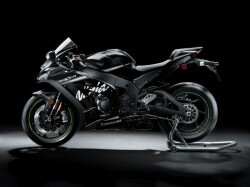 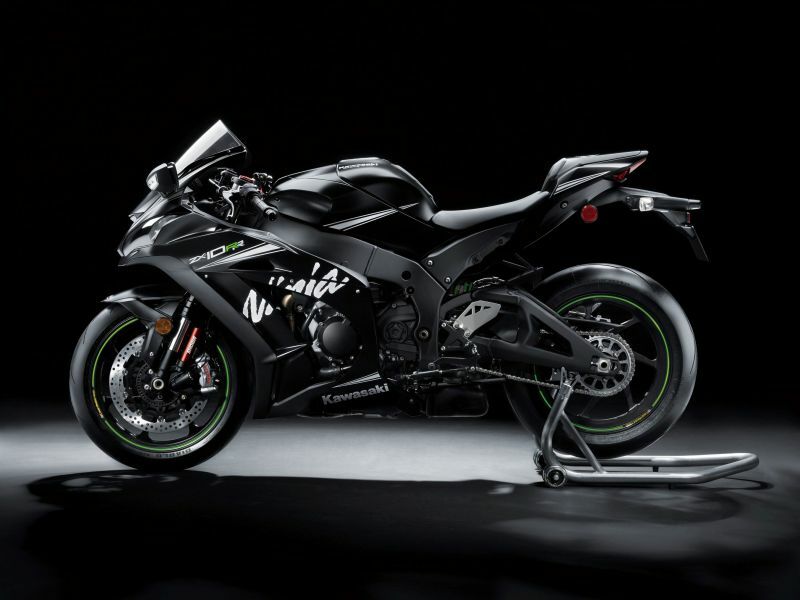 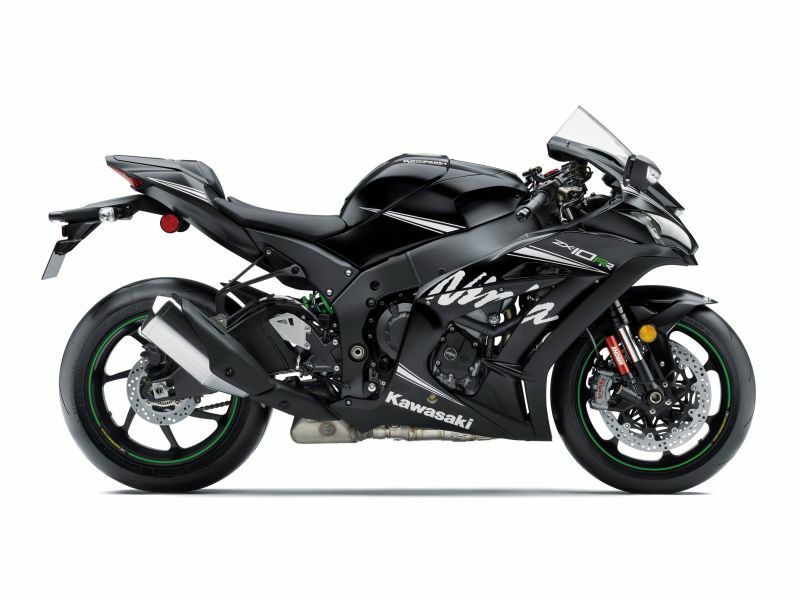 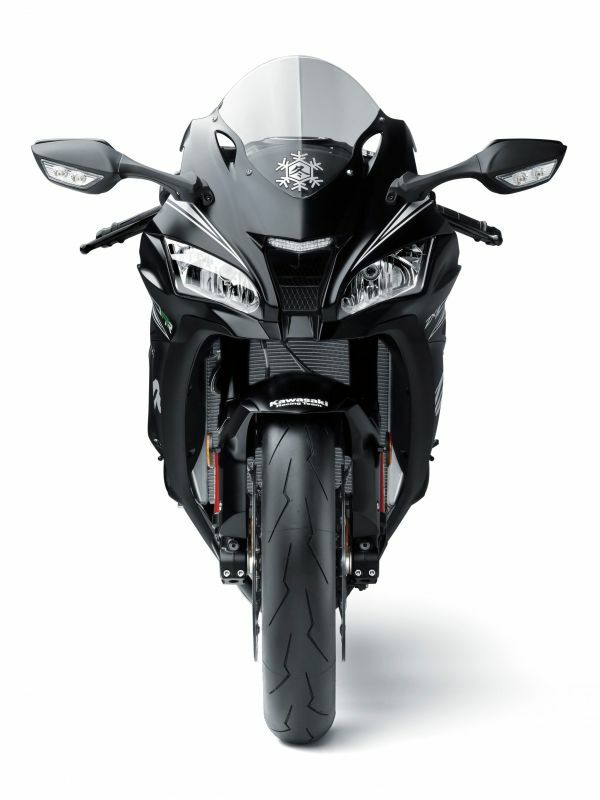 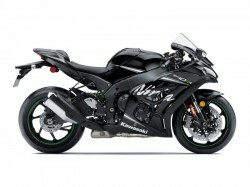 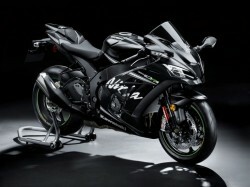 Joining the already formidable Ninja ZX-10R is a new variation that will help riders get even closer to potential offered by Kawasaki’s World Superbike Champion machine. Designed to win races on the national level in standard trim, the new Ninja ZX-10RR excludes any equipment unnecessary to quick lap times. 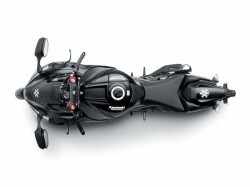 The machine is also suited to street use. 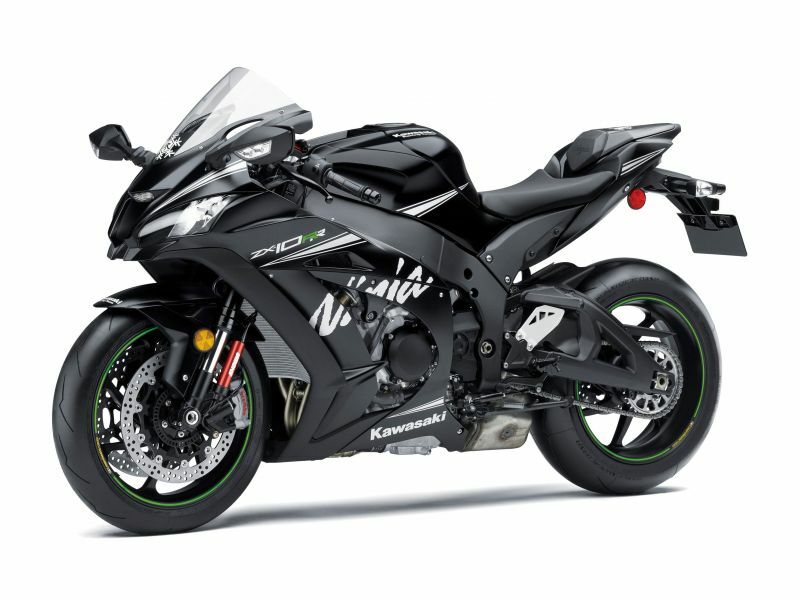 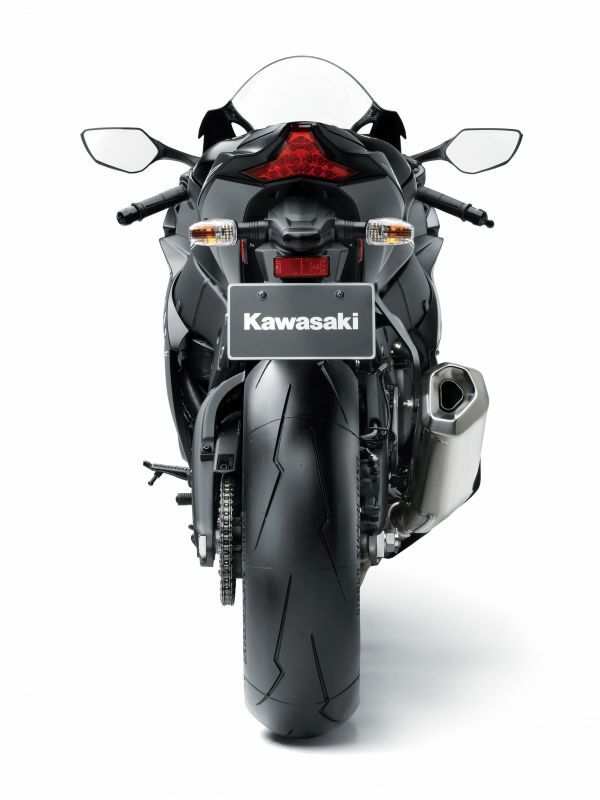 In the capable hands of Kawasaki test riders, the Ninja ZX-10RR is approximately 1-2 seconds faster than the standard model at Kawasaki’s development test track, Autopolis Circuit.